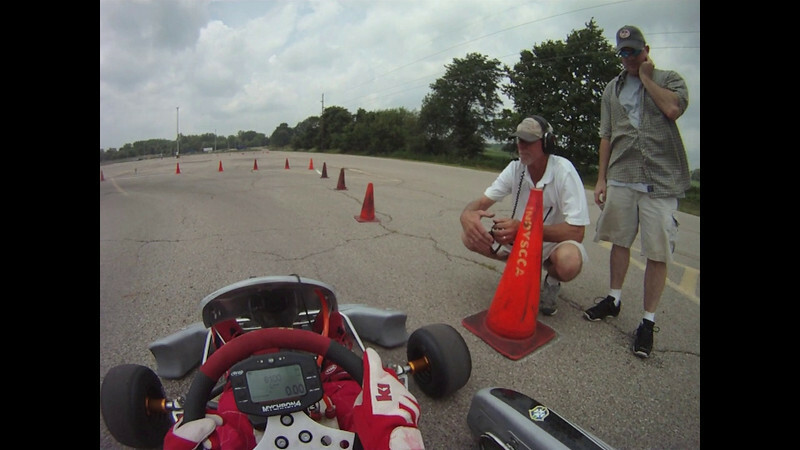 Here's a quick, fun little video from my 2010 autocross season. Featuring my son, Andrew in his Margay sprint kart and some of me in my Honda S2000. We both got first place in year-end points for '10 and had a blast doing it!